Brenda Sakellarides studied a BA Hons at UKZN, she describes herself as a creative catalyst. Her journey in the arts sector has seen her working as an actress, singer, writer, creative consultant and arts administrator. Highlights of her performing career include playing The Kabuki Medea, Moll Flanders, Nancy in Oliver, Julie Laverne in Showboat, The Baroness in The Sound of Music, Mary Magdalene in Jesus Christ Superstar, Eva Peron in Evita, Golde in Fiddler on the Roof, Anna in The King and I, the Baker’s Wife in Into the Woods and The Earth Mother in Menopause The Musical. 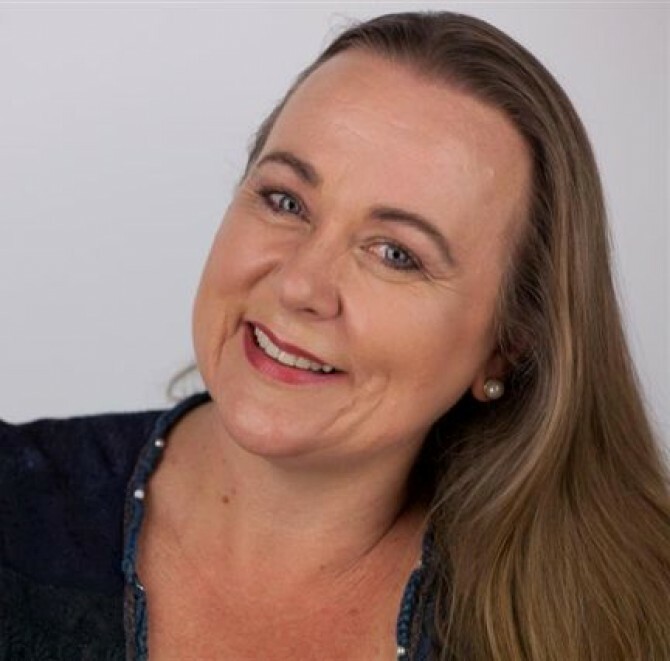 Brenda’s recent work includes two Naledi nominated performances; Ms Nevers in Tom Coash’s Cry Havoc for UJ Arts and Culture and Eleftheria in the premiere season of Renos Spanoudes hauntingly beautiful play Soil at the Auto & General Theatre on the Square. 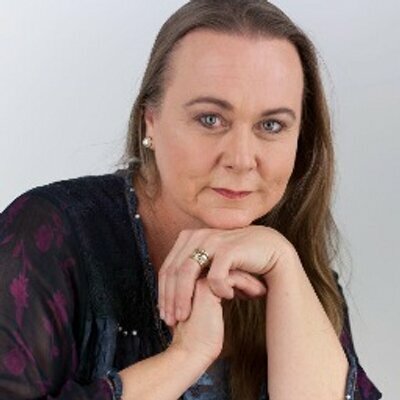 Brenda served as Chairperson of the Arts & Culture Trust (ACT) from 2009 – 2011 and holds the honorary position of ACT Ambassador. In 2015 she was delighted to return to musical theatre playing the rapping Sister Lazarus in Sister Act – The Musical for The Joburg Theatre. Brenda runs The Pink Room, which offers a wide range of creative services including the generation of original music for theatre, film and television, copy & script writing and arts management services. She serves as Chairperson of the Governing Body of the National School of the Arts and is a Director of the Johannesburg Youth Ballet. For bookings or more information on Brenda, please get in contact with an agent at Owen S. Management on 011 483 0940 / info@owens.co.za.